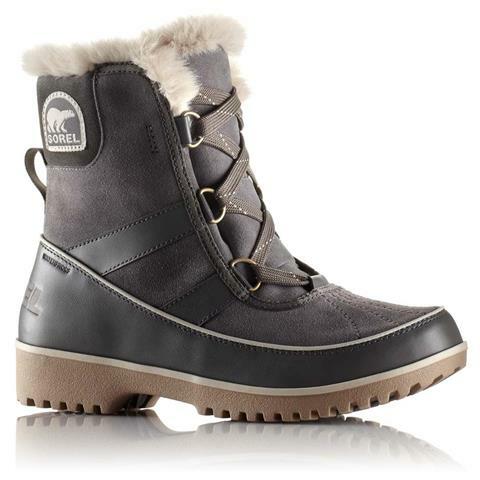 The Tivoli™ II offers style, protection and warmth in a fun and versatile silhouette. 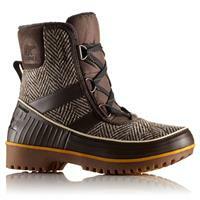 - Upper: Waterproof suede leather upper. Waterproof breathable membrane construction. Fleece lining. - Footbed: Removable molded EVA footbed, microfl eece topcover. 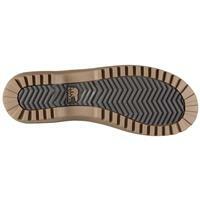 - Outsole: Molded rubber outsole. Super comfy and fit well under skinny jeans. These boots are super comfortable and stylish. After coming off the mountain you want your feet in these boots. Very warm and soft as well. This is the best after ski/snow boot I have ever worn. Keeps my feet super warm and dry. They are true to size and super cute for everyday winter wear!